We creates the look, layout, and features of a website. We understand both graphic design and computer programming. Once a website is created, a designer helps with maintenance and additions to the website. We work for keeping the site up-to-date and prioritizing needs, among other tasks. 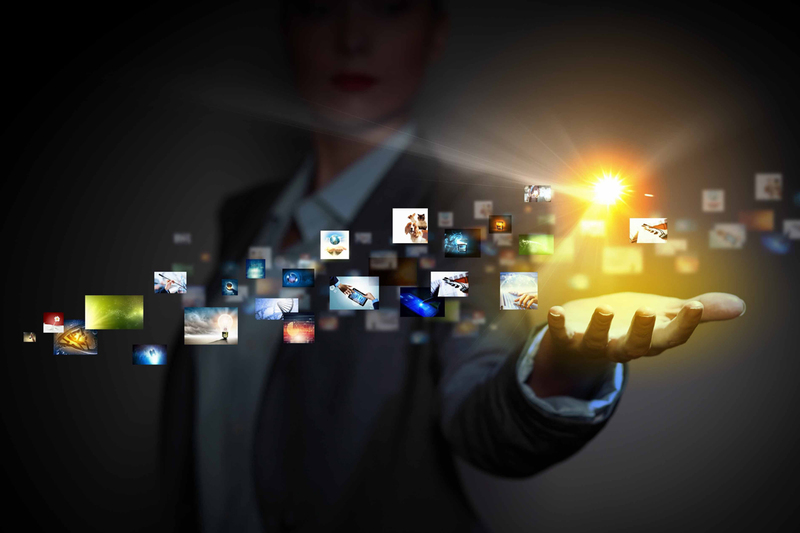 The demand for mobile apps has escalated in all businesses. To cope up with this, we are here to design and develop brilliant mobile applications to make it easy for you. We specialize in Mobile application development and have developed a number of applications to satisfy clients. billboard for you and your company. This defines the new standard in the operation of state-of-the-art free form and Rx surfacing labs. 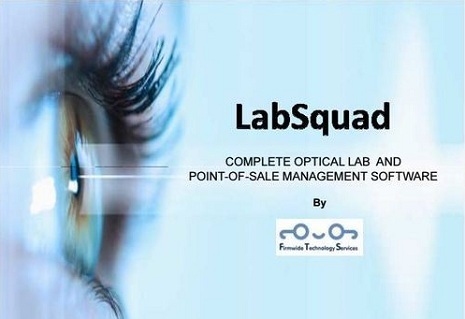 LabSquad modules are designed to improve quality, enhance productivity and provide management control of all aspects of production in an optical laboratory. It helps you take your business to the next level with our Simple, Intuitive, Affordable and Advanced solution. spanShopSquad is a complete Point of Sale (POS) & Practice Management. Solution for Opticians and Optometrists in small to large enterprise eye care practices. 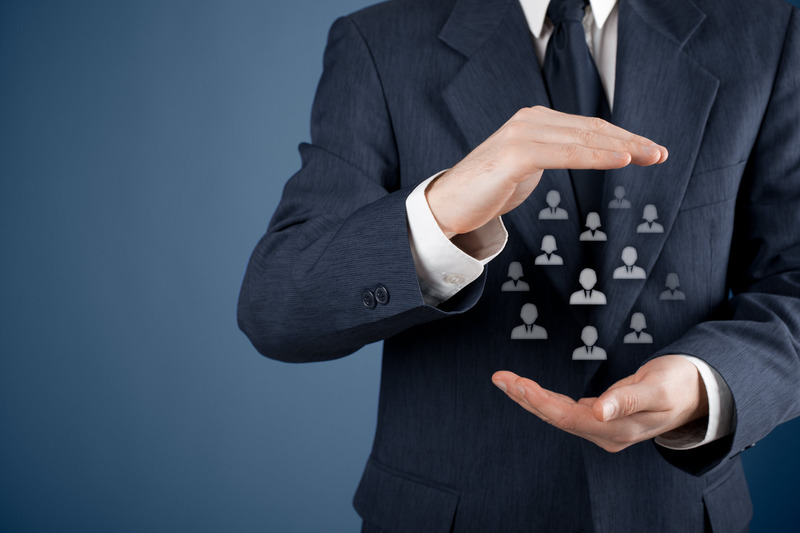 Our core focus is "Our Client's" and we use that to guide our day-to-day business decisions. It is for Optical Shop. 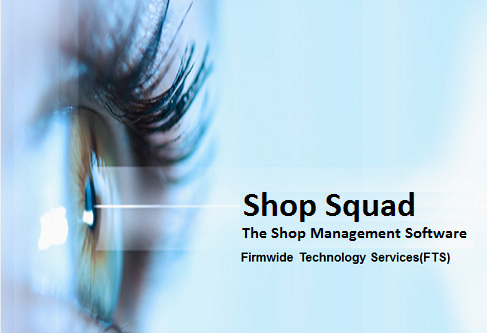 ShopSquad modules are designed to improve quality, enhance productivity and provide management control of all aspects of sale in an optical shop. It is the right solution for your practice because it is fully customization and is designed to fulfill all your POS business needs. WholesaleSquad is a complete software solution for Optical Wholesale Business. 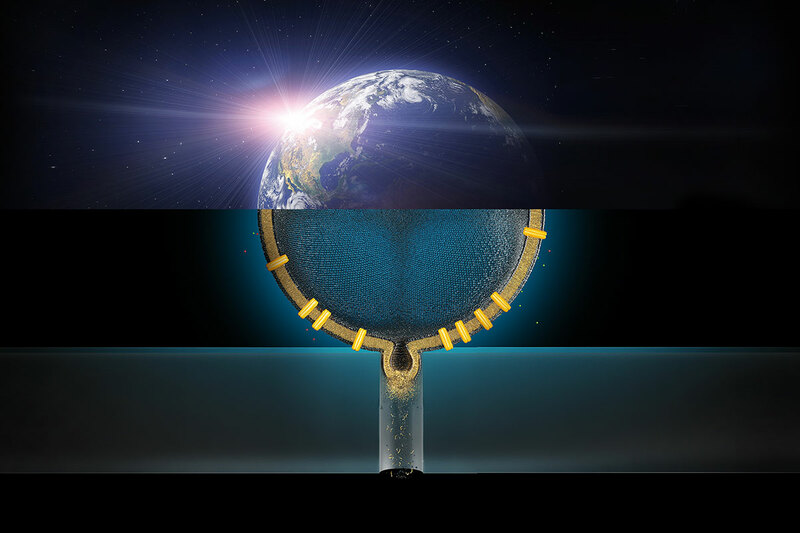 Solution for small to large enterprise for Optical Industry. Manage Frame and Lens wholesale business in single software​. 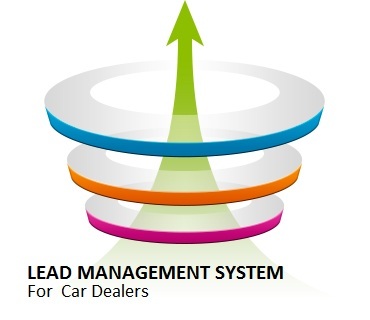 Not only it manages Leads, it also manages each case from down payment till Car disbursal. Provides detail report for senior management. That helps them to know current business status and plan further. Focusing on multiple technology across various platform. Expertise in Microsoft Technology and Open source platform. FTSs clients are found in every industry, including financial services, manufacturing, transportation, as well as in the public sector. Software, Website and Mobile application (Android/iOS) development company with Solid team of experienced professionals. 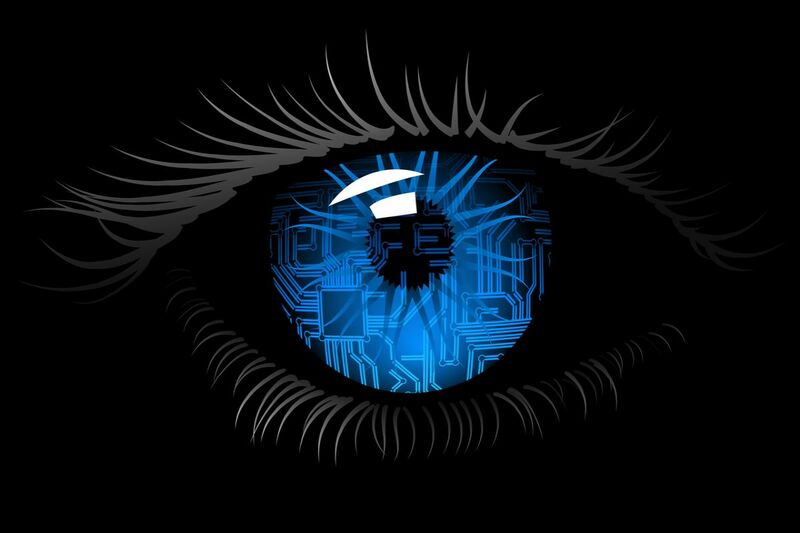 Optical Industry software development since 2000. Website is a powerful online marketing tool that you can use for promoting your business online. Creating a professional business or corporate website these days is never been easier, thanks to WordPress. Building a website for a business today is not as expensive and distressing as it was several years ago. WordPress offers business themes that go well with your business. These stunning WordPress business themes are custom-built to provide all the features that you need in promoting and running your business online. 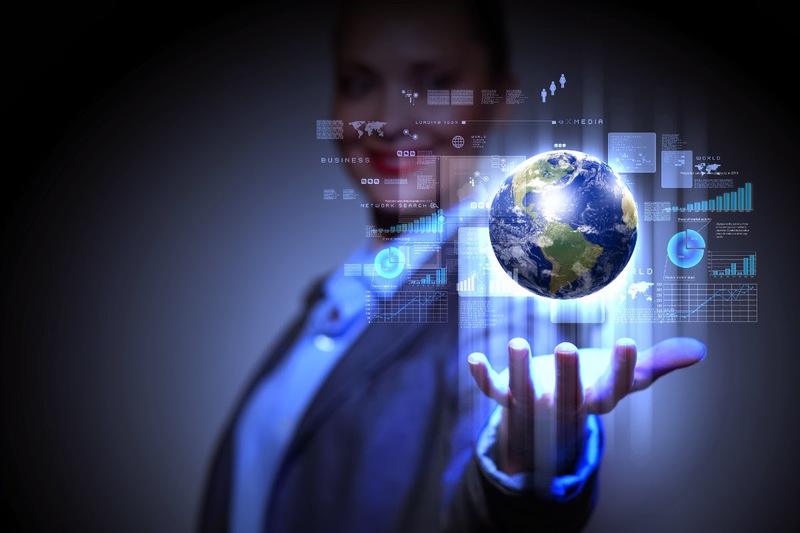 We will create a striking and engaging website for you business. we provide functional design and loaded with amazing features that can help your website that stands out! We are very satisfied and happy to have found Firmwide Technology Services,INDIA as our offshore development partner. During our relationship, Firmwide Technology has developed a good understanding of our own vision and work flows and found a way to successfully complement our operations without causing any discontinuities or issues on our side. The Firmwide Technology team is a very competent and professional group of software development specialists who have demonstrated an ability to provide excellent results. We are extremely happy with our working relationship with Firmwide Technology and look forward to engaging them on future projects.